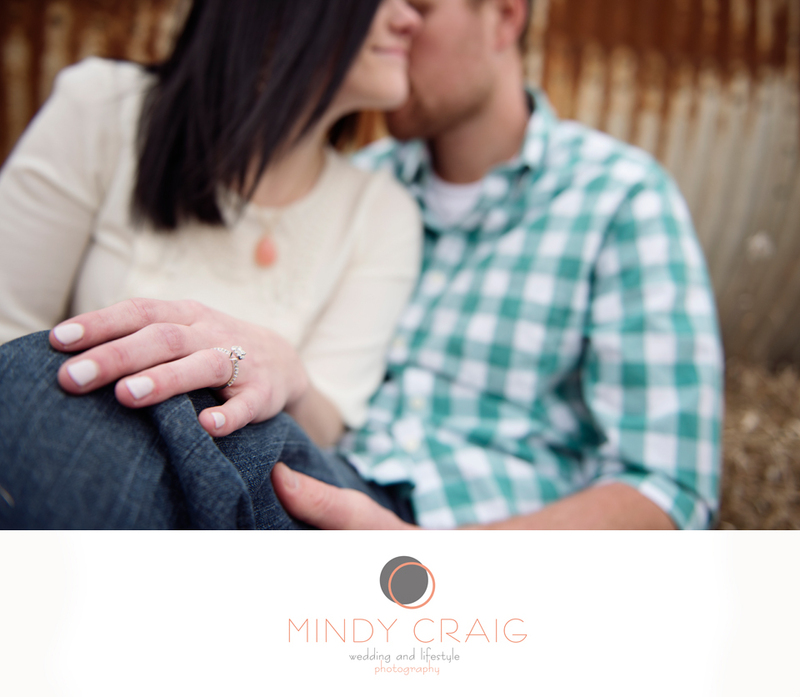 ∞ Megan + Andy∞ Engaged! 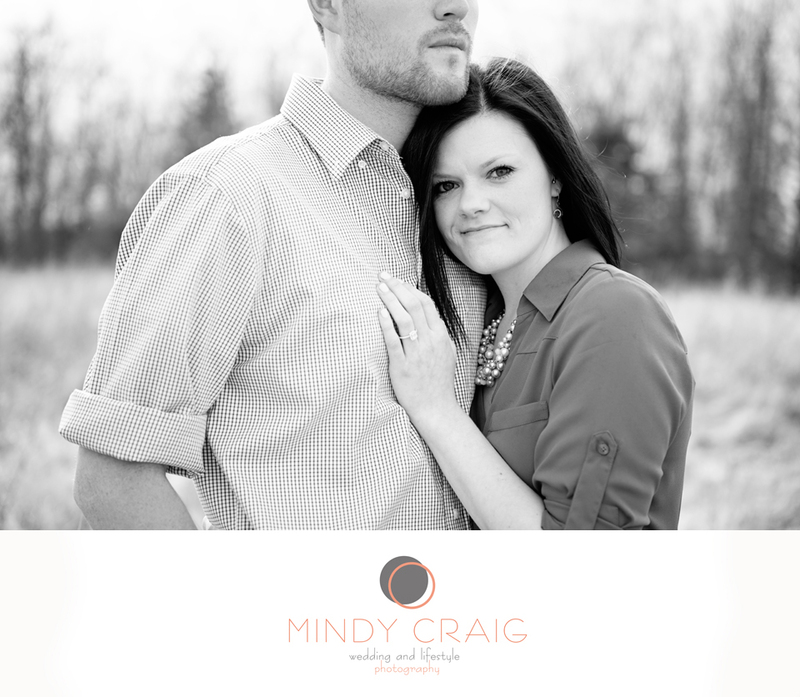 Megan and Andy are so completely in love. 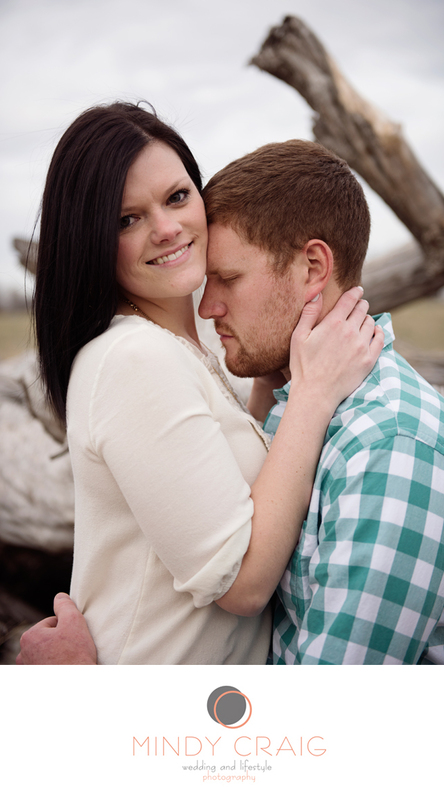 And I am so honored to be a part of their love story. 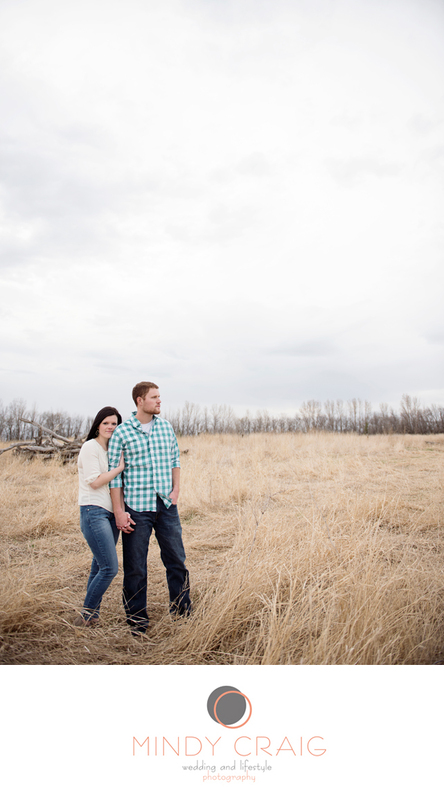 They were happy to walk through burs and thistles just so I could shoot in the spot I have been dying to take a couple to. 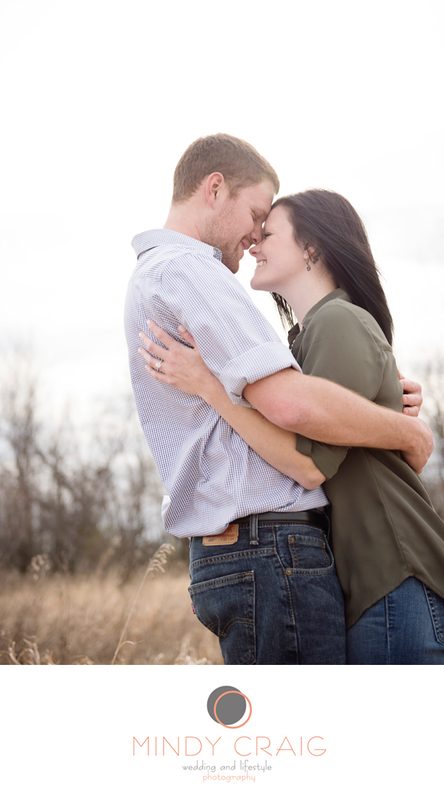 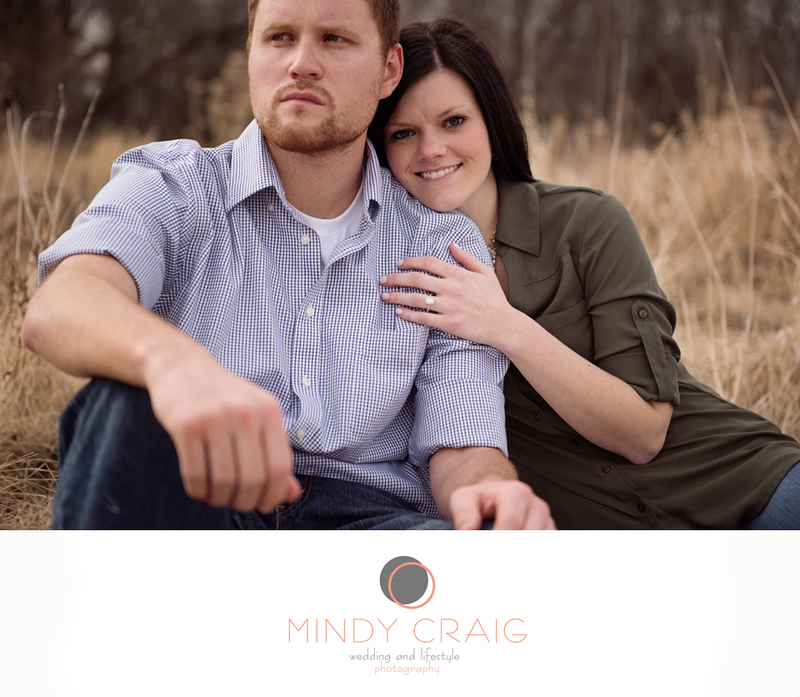 I am so happy they were up for it as I am IN LOVE with their engagement photos. 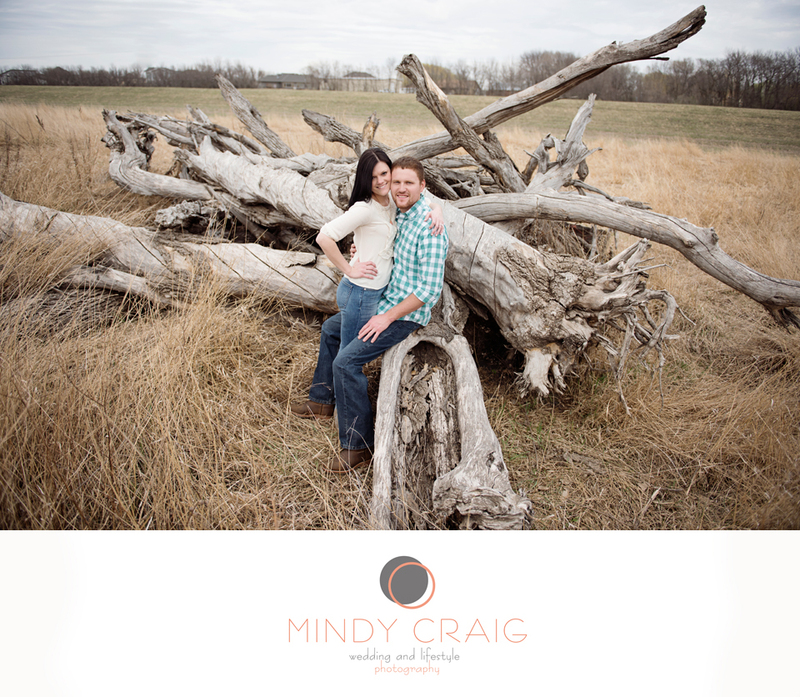 Maybe.. just maybe we will take their wedding photos here, too?!? 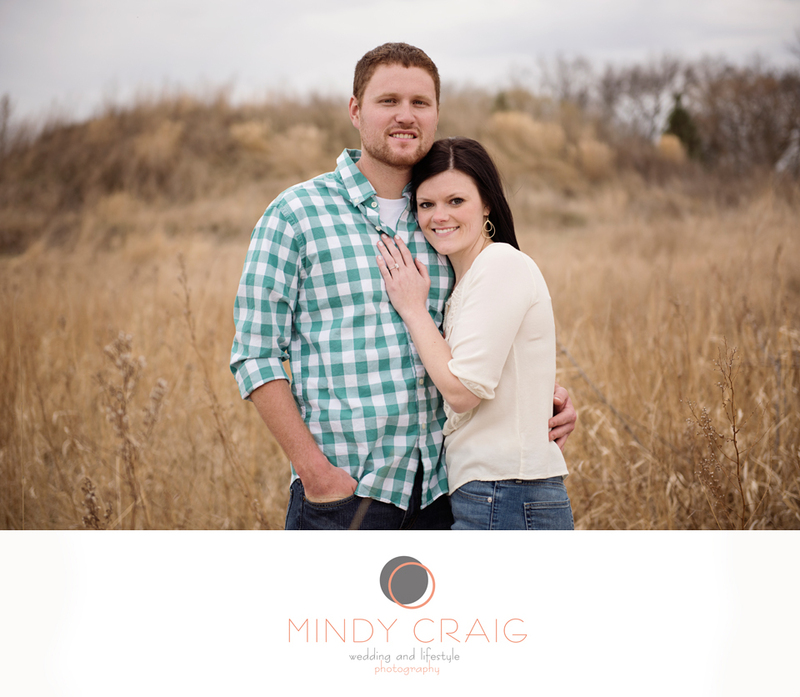 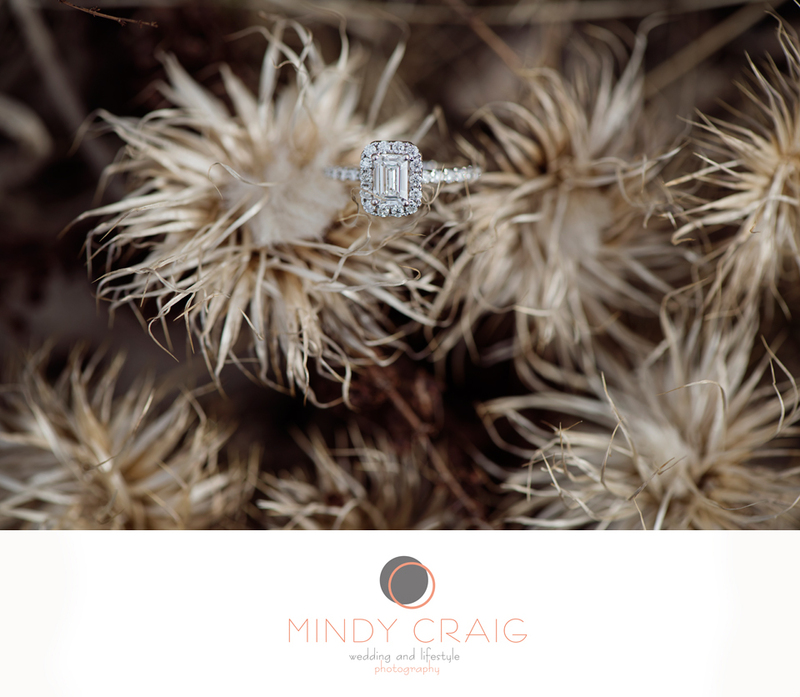 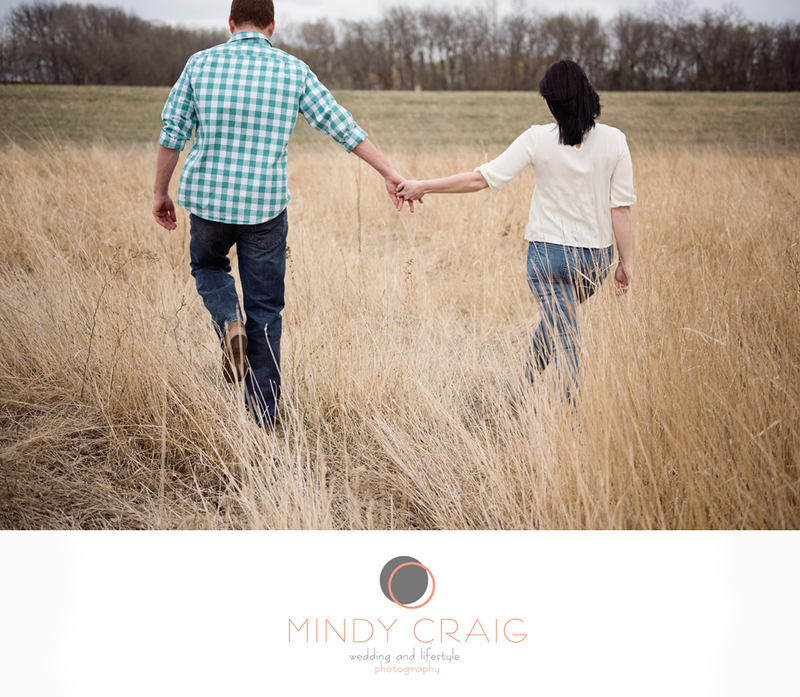 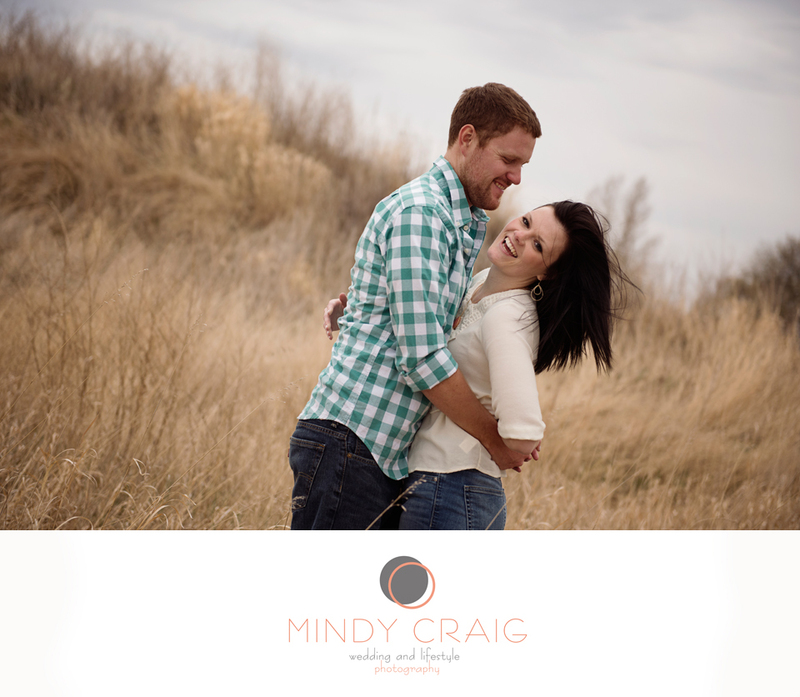 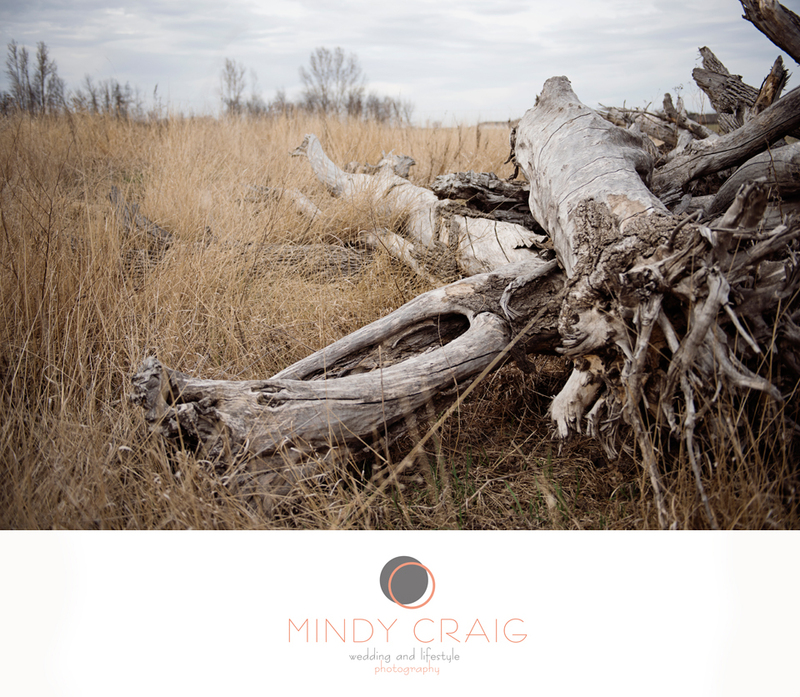 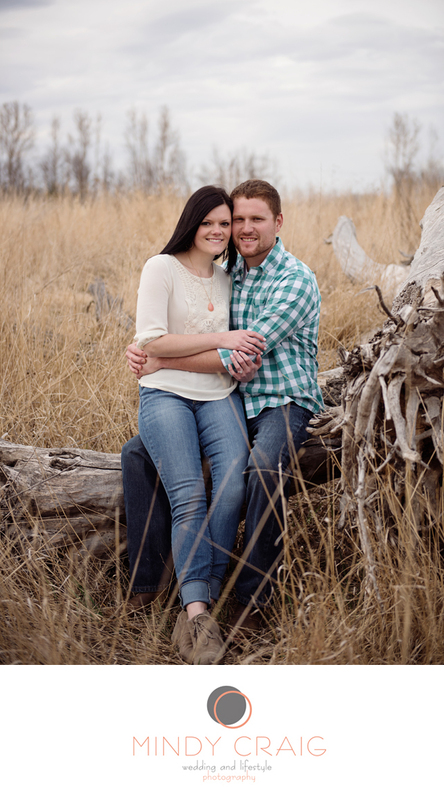 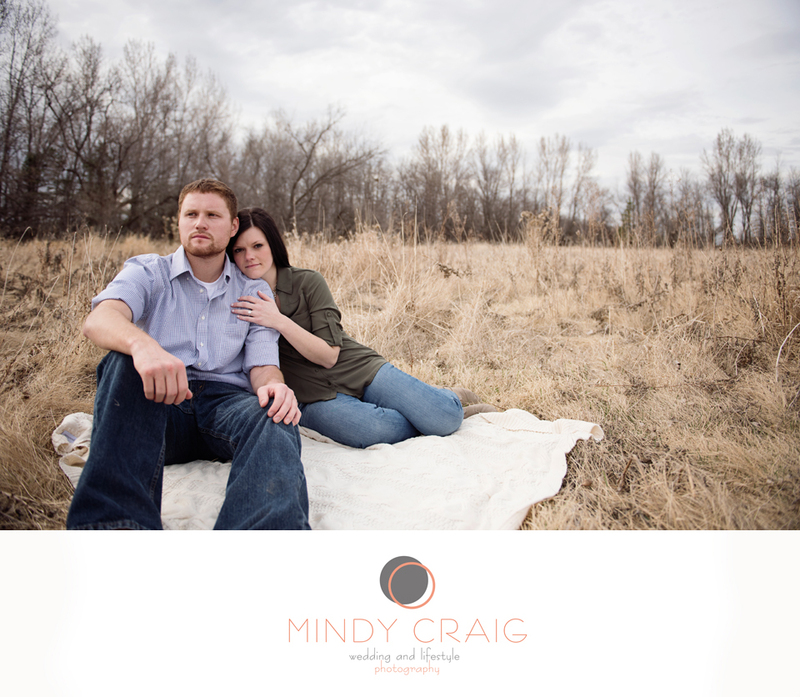 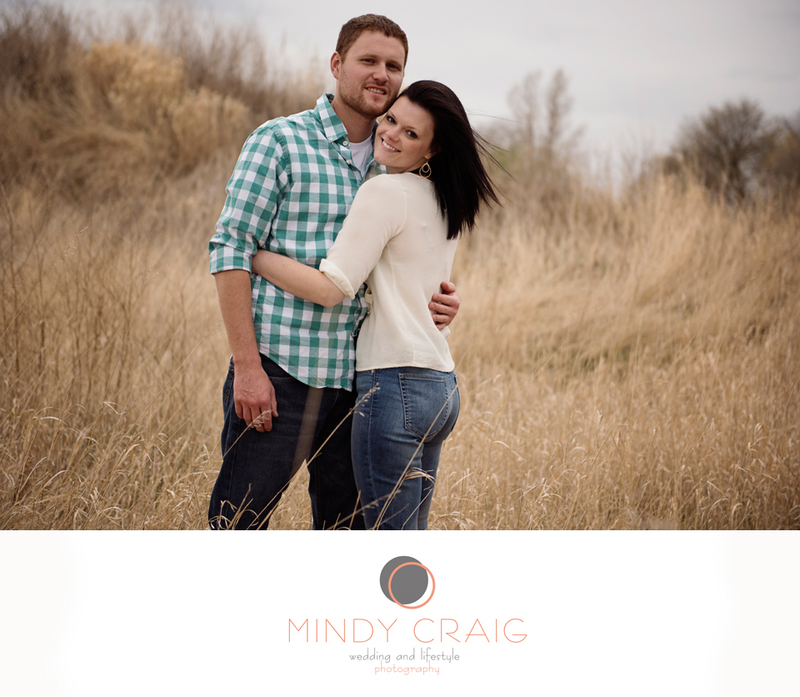 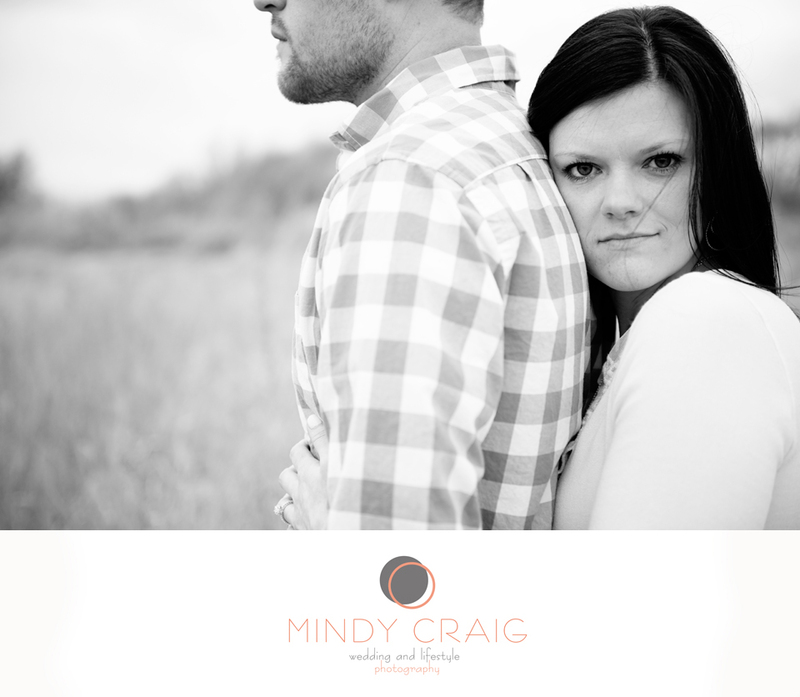 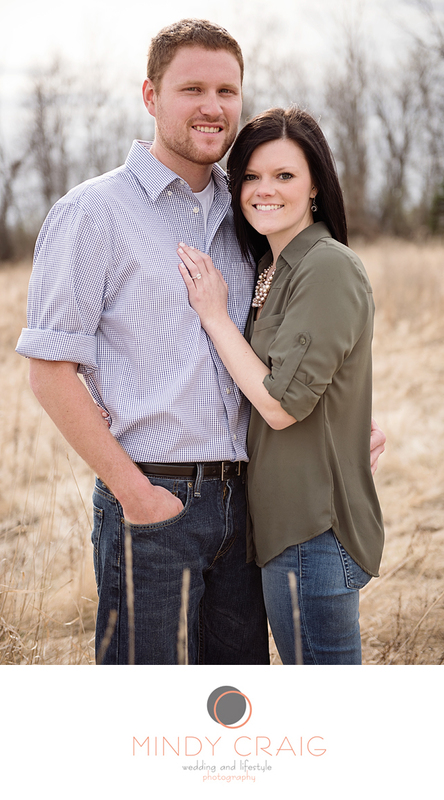 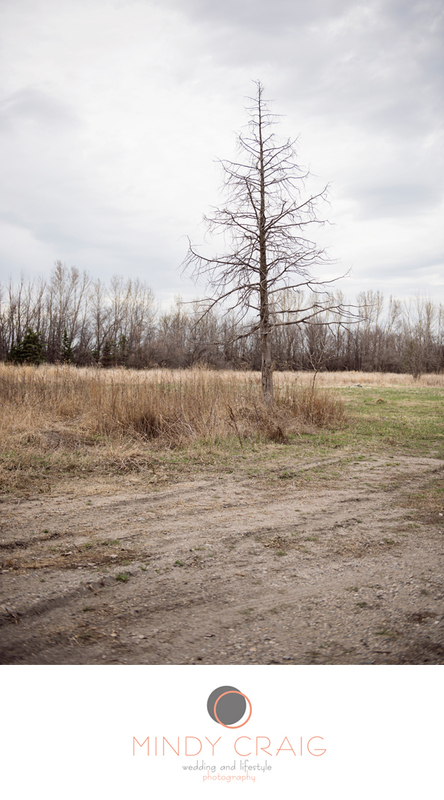 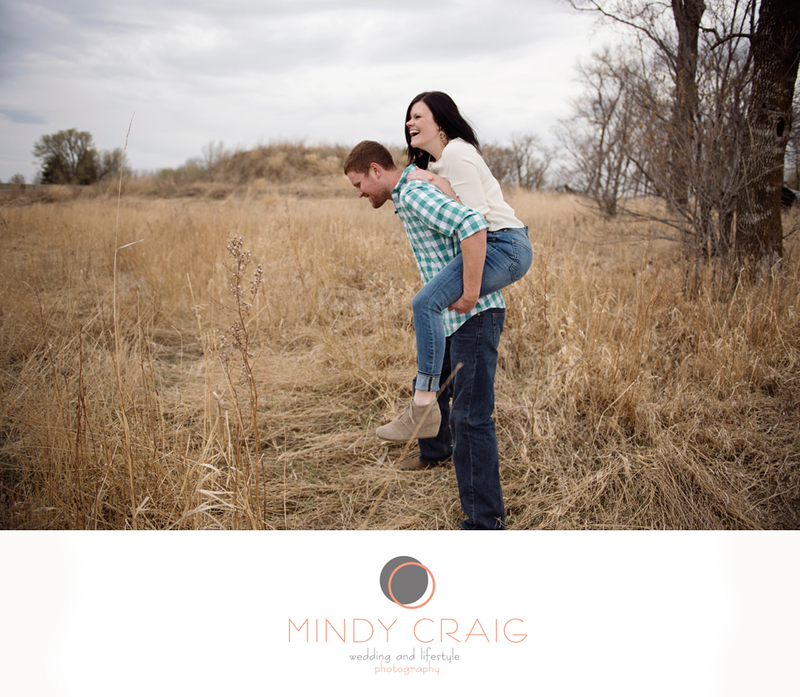 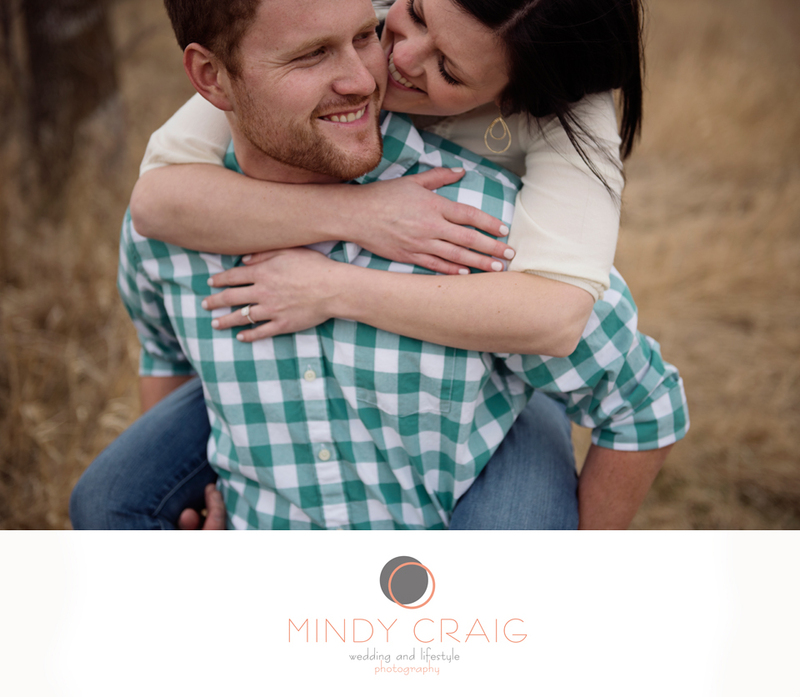 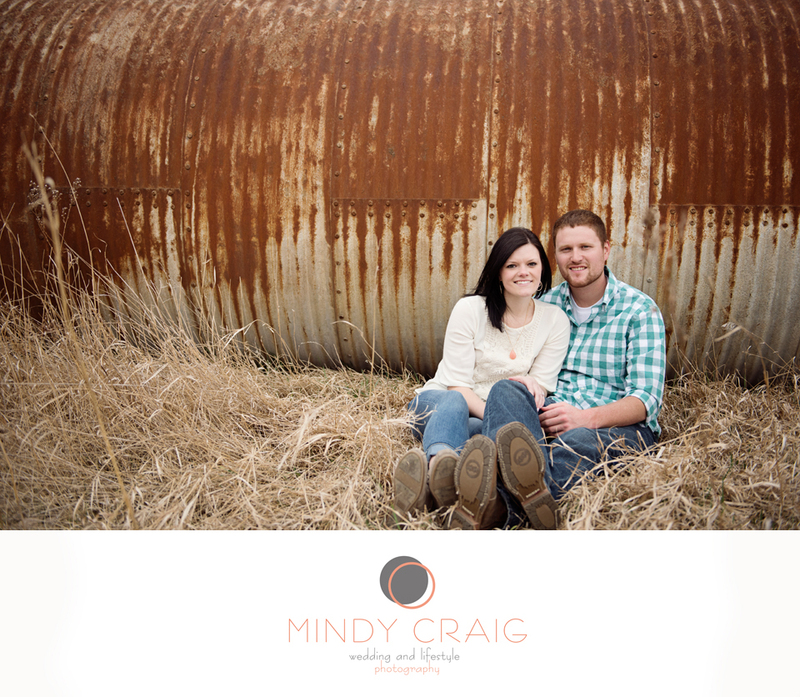 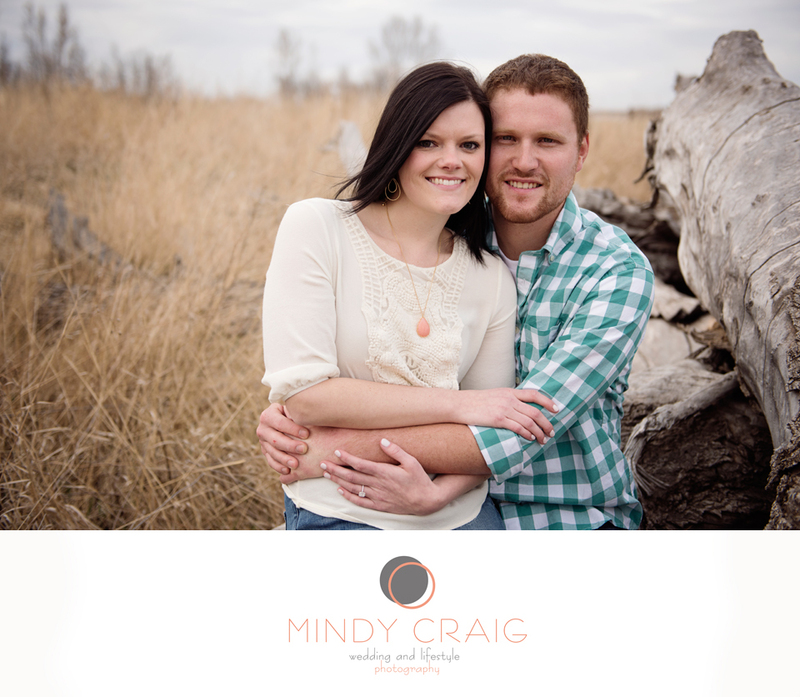 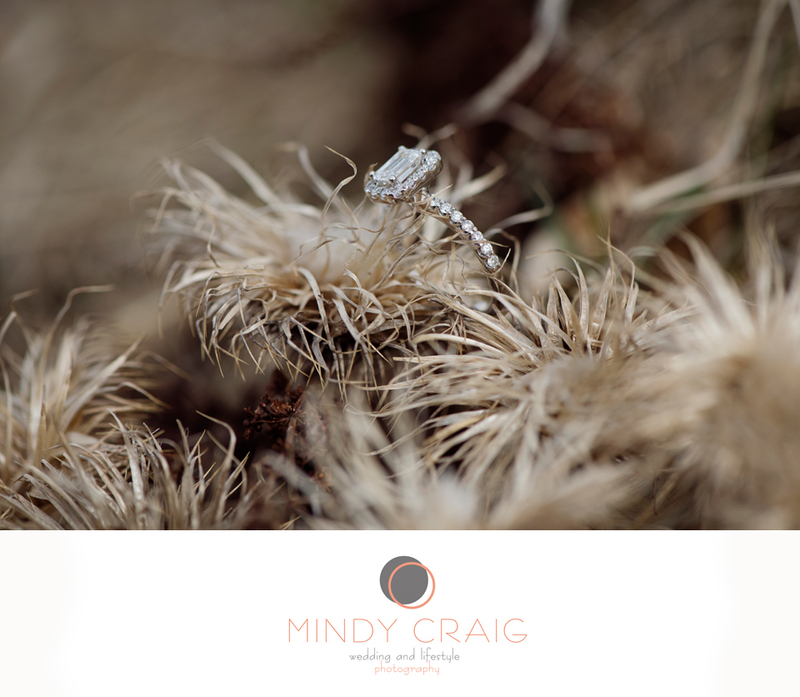 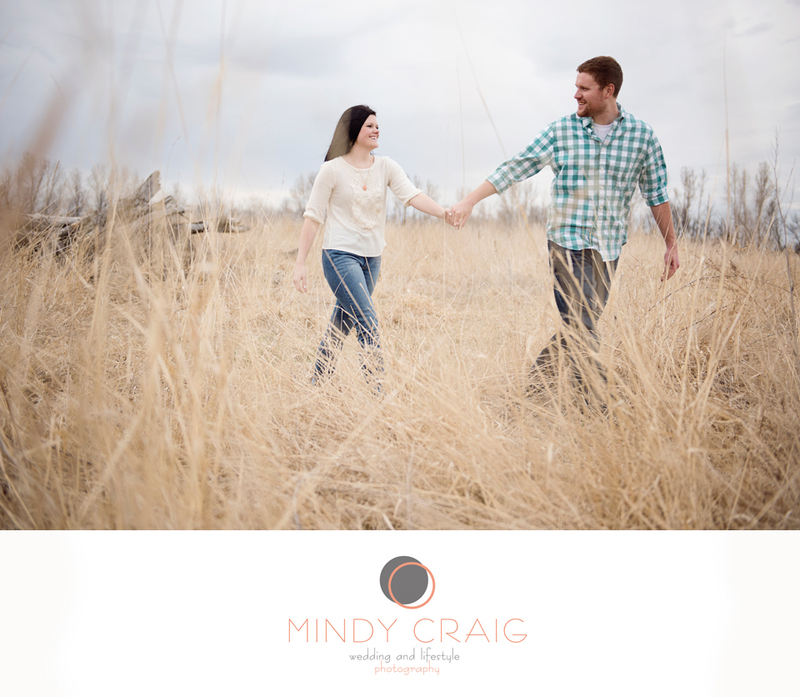 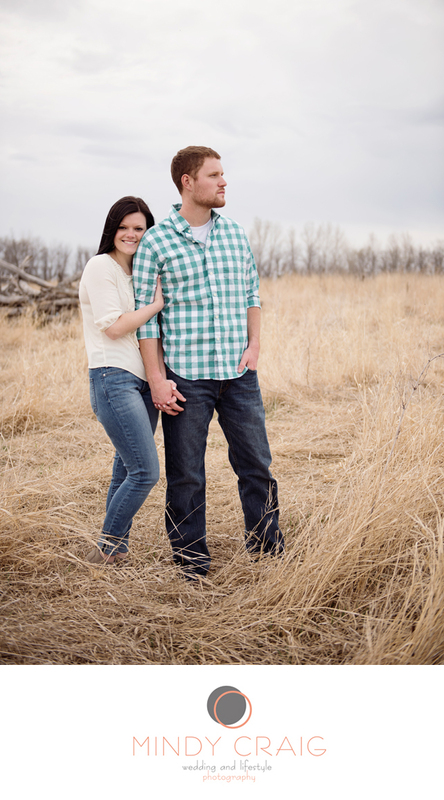 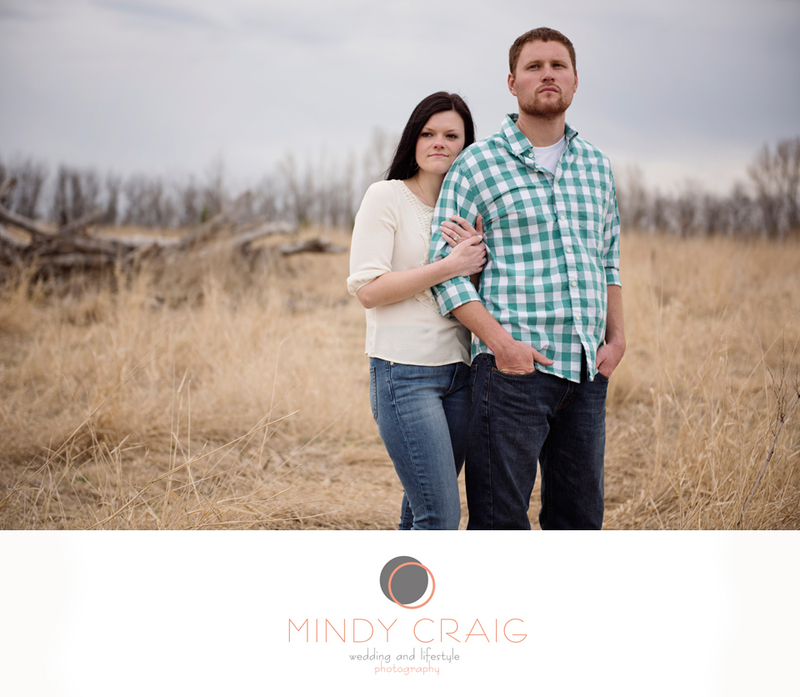 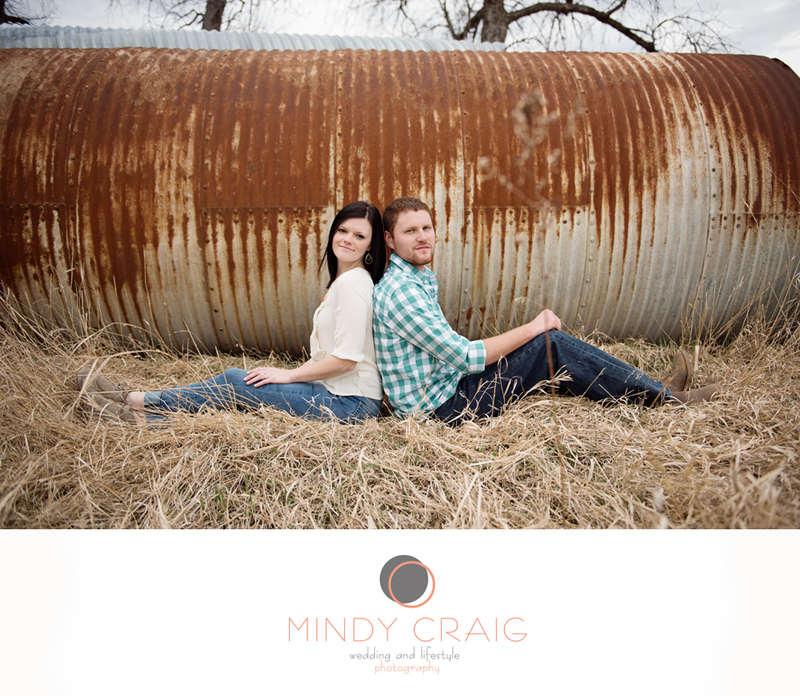 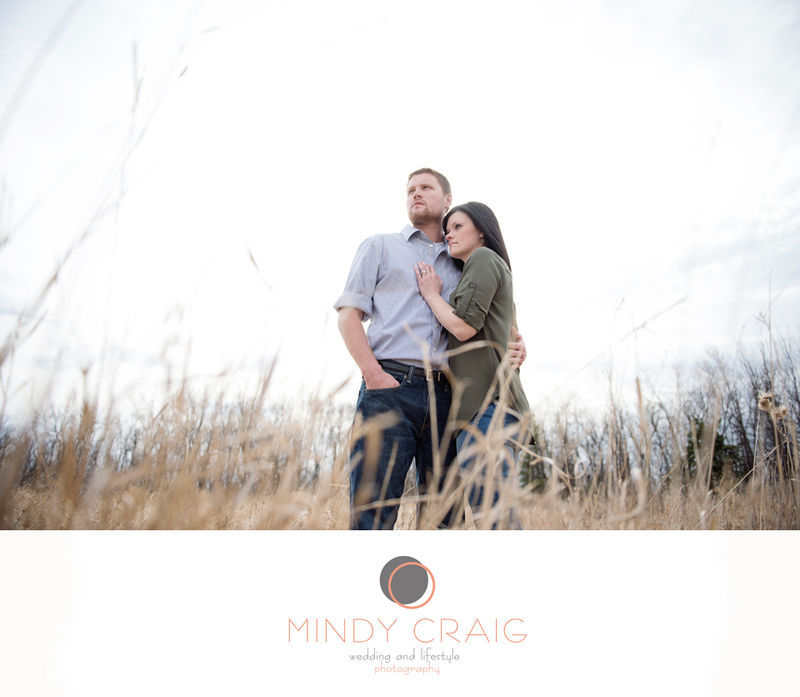 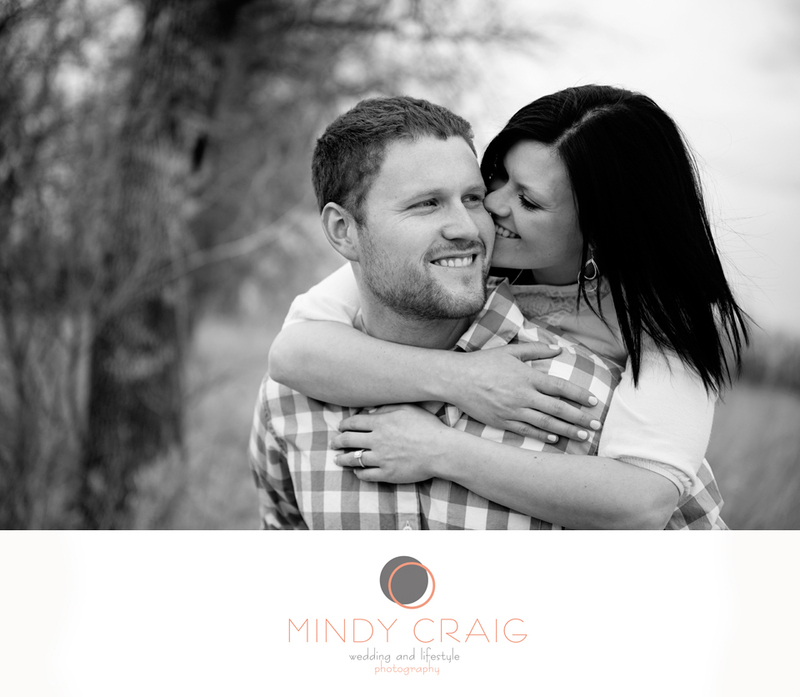 Their wedding is set for January 2016 and is planned to be a dreamy winter wedding. 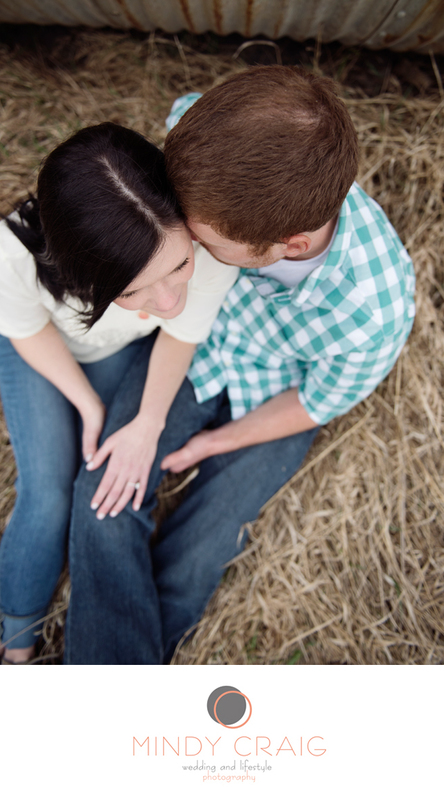 I can't give away too many details, but I am really looking forward to it.